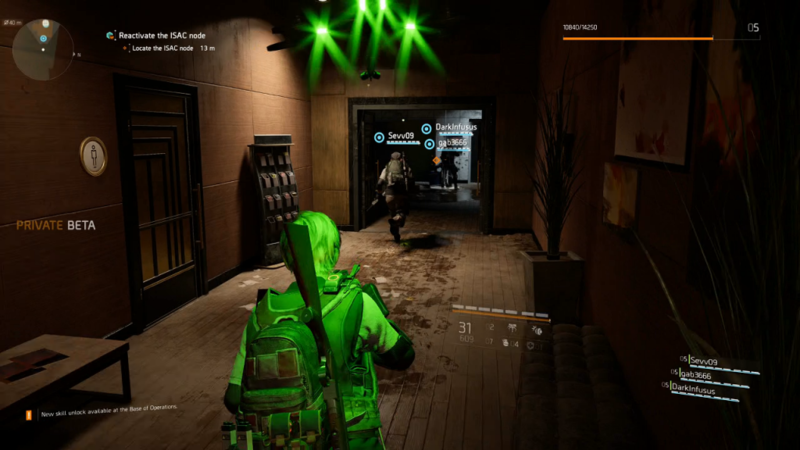 The Division launched back in 2016 to average scores and reception, many arguing it was an underwhelming experience due to the bullet sponge enemies and lack of end-game content. 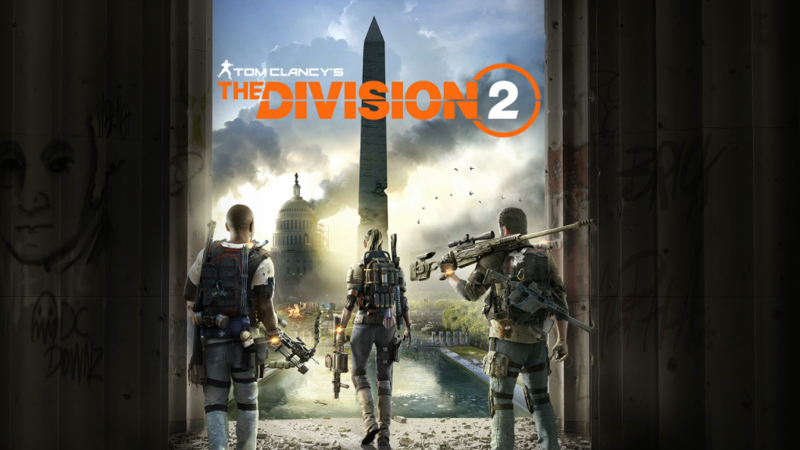 Ubisoft has a history of learning from their mistakes and making sequels that surpass the originals such as Assassin’s Creed II and Watch Dogs 2 but it seems The Division 2 may miss that milestone, at least judging from the beta we experienced. This is a private beta so technical issues were expected. We experienced temporary invisible barriers, texture pop-ins, graphical issues, and sound problems throughout. This is a testing period so problems like these were expected. 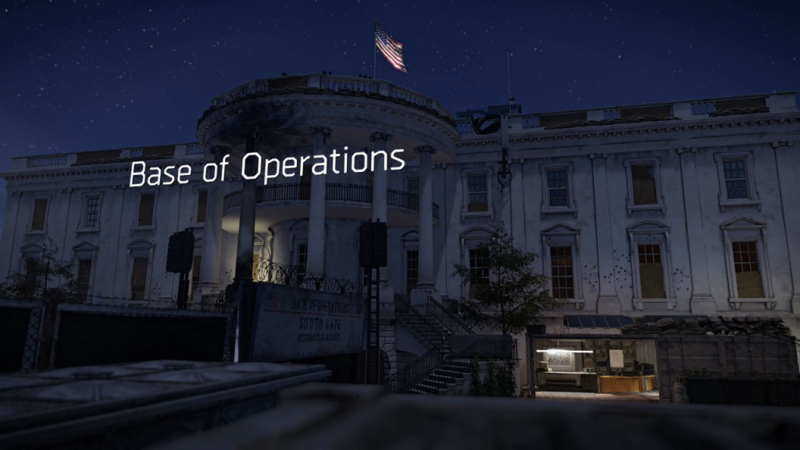 The gameplay has changed dramatically from the original, which can be The Division 2’s undoing. The game features similar mission structures from the original, kill enemies and more to the next location. Looting serves as the primary reason for most of the actions but without an enticing story this system can become repetitive quickly, as we saw in the original. The story we were exposed to was limited and underwhelming. 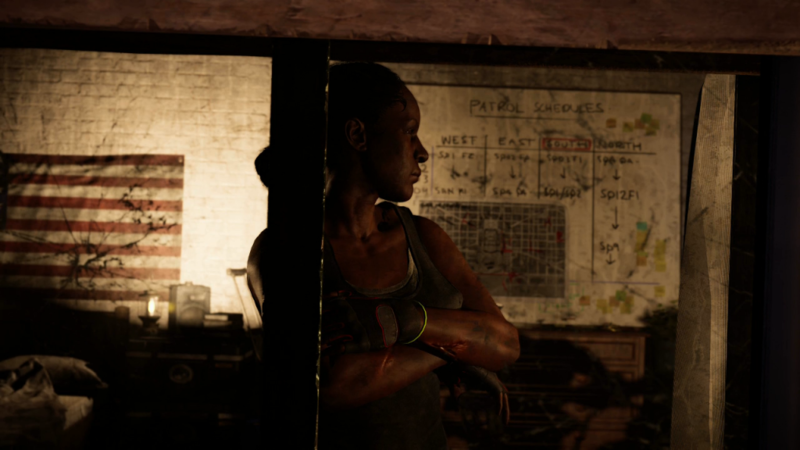 As a Division agent you’re charged with taking back Washington from the Hyenas, a group of bandits who rule through killing and looting civilians. There are only enemies exposed through tapes left behind but in the beta these bandits serve as the primary foes. You’ll kill hordes of Hyenas in order to take territories and weaken their hold on Washington. From the missions were experienced, 2 of which were glitched and prevented us from completing them, they were basic kill the targets. You’ll shoot the same enemy types who somehow have incredible precision with any weapon they use. It was a lot easier to take down the enemies with a buddy along, making it clear that solo players will be subject to a handicap while those in a group can easily plow through many of the enemies. Thankfully, they don’t have the same bullet sponge health as the original game. The customization options are plentiful and varied, with the player granted limited access to various skills and abilities. You can use a turret, seeker mine, and drone during the beta while also upgrading your personal talents such as more armor kits and extra storage. It’s similar to the original game, which isn’t a bad thing as customization was one of the biggest positives of the first The Division. What The Division 2 definitely improves on is the shooting. 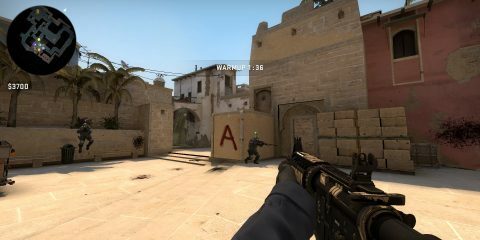 Feedback through rumble and sound helps the player feel that impact as bullets hit the target. But there’s a severe glitch where the sound of bullet’s flying constantly spam, and won’t stop till you leave the area or log out of the game. This is expected from a beta but it was extremely vexing to have this sound glitch play while in the middle of a mission. The technical issues in The Divison 2’s private beta were tolerable as this is a testing period for the developer’s to see what issues they need to work out. 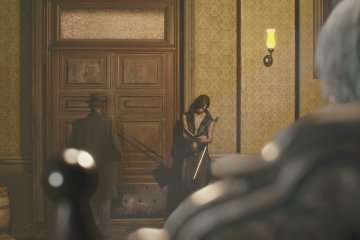 However, the gameplay seems to repeat the same issues from the original game.